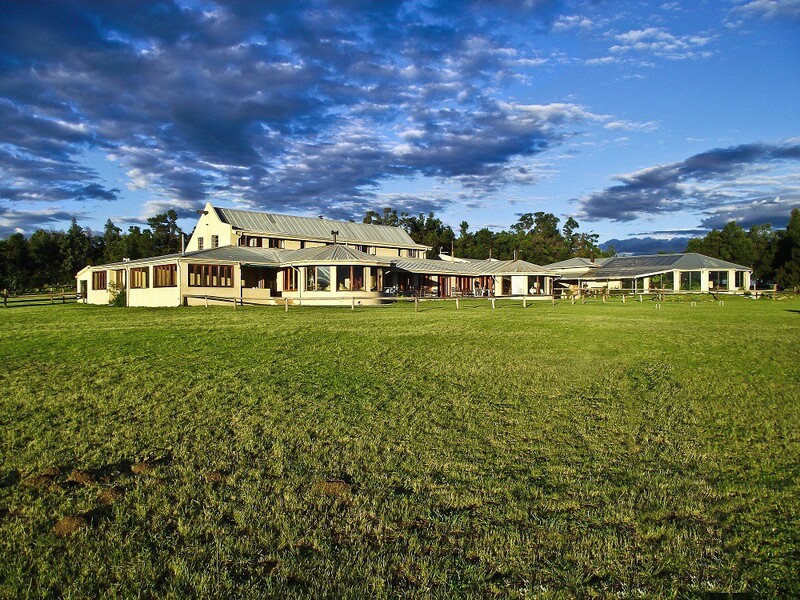 A delicious homy meal in a tranquil splendid country style lodge.Enjoying coveted dining experiences in a tranquil country style lodge.A coveted dinning experiences in a Mountain surroundings. 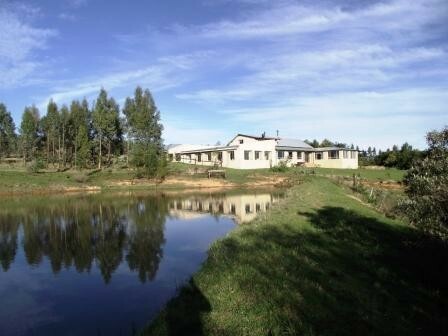 Escapte & stay in a breathtaking unique Drakensberg Mountain views.Escape & stay in a Drakensberg mountain surroundings, complete with homy delicious meals. 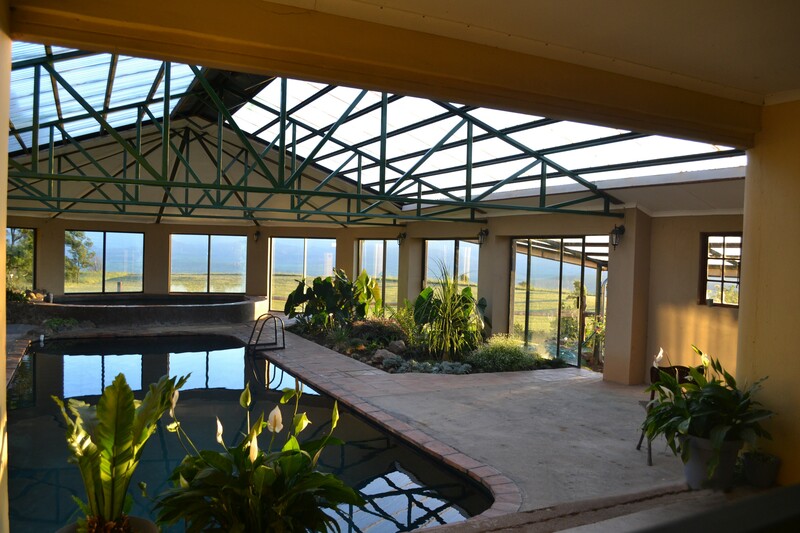 Plan an amazing escape to spoil yourself in the tranquil spectacular views as well as a delicious homy meals. Experience tranquility, endless views and hearty home style cooking. Tranquility, endless views, stunning hikes, and hearty home style cooking. 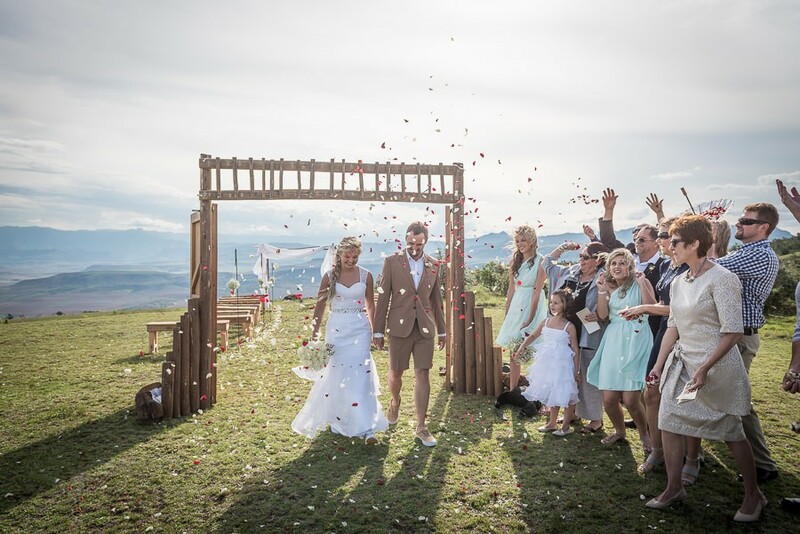 wild winds and superb walks make it the perfect place to experience the beauty and magnificence of the Drakensberg. take stock and regain peace. The ideal escape to relax and unwind. 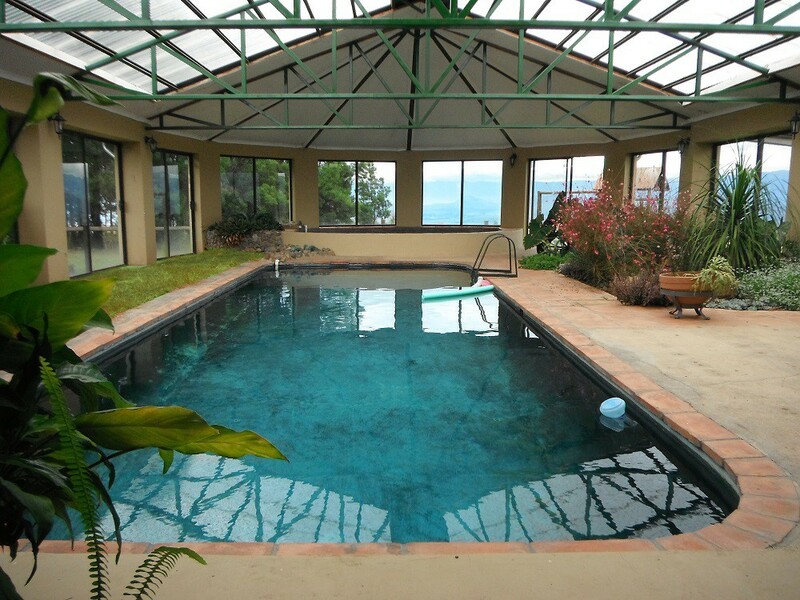 This beautiful lodge offers spacious style and delicious meals. 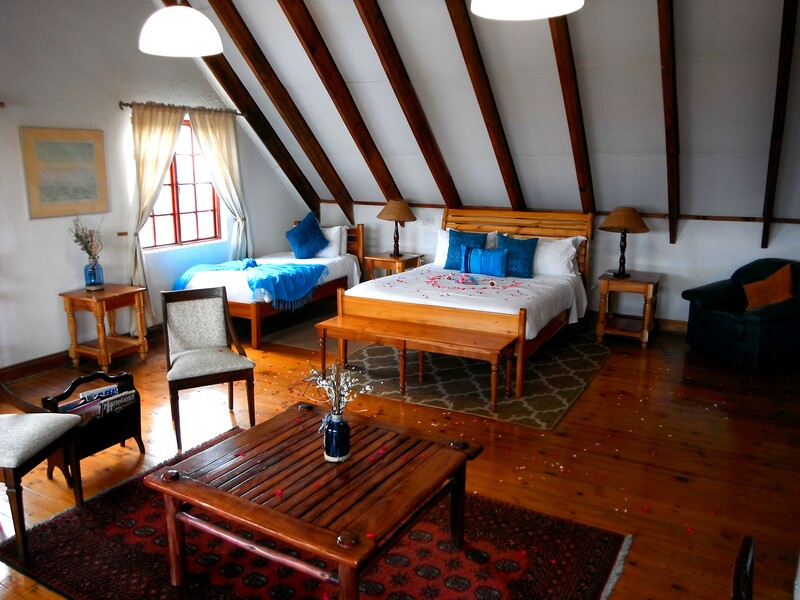 An upmarket DB&B, is a special place for couples and families to spend quality time together. 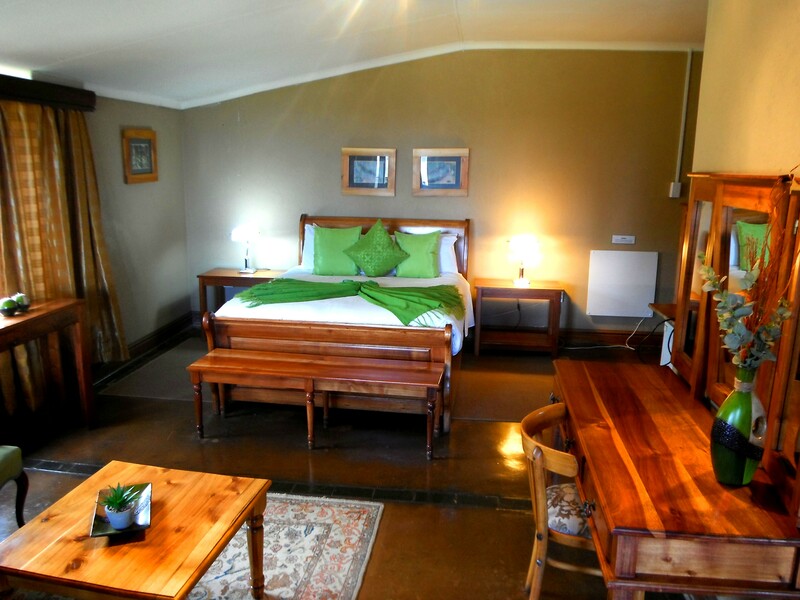 The Lodge has 10 individual rooms and is usually booked by individuals and families and offers a dinner, bed and breakfast rate. The rates here vary per room and can be found on the rates page. We offer a full stocked bar. 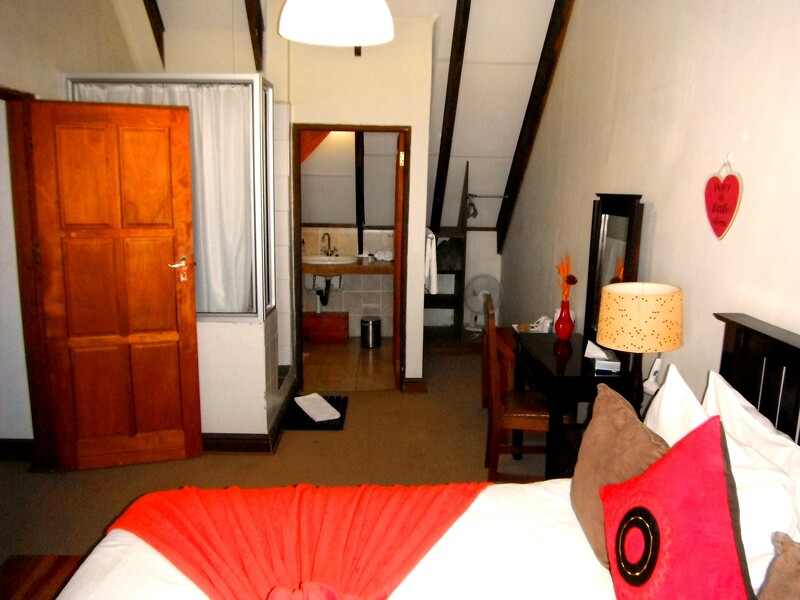 The Lodge has 9 rooms and offers a dinner, bed and breakfast rate. The rates vary per room and can be found on the rates page. 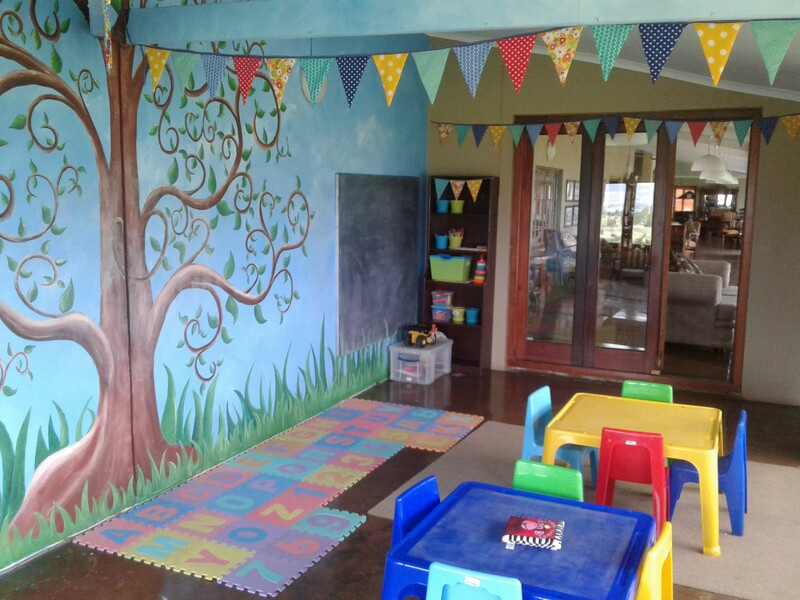 We offer a fully stocked bar and can arrange lunch at the lodge or in a picnic basket. 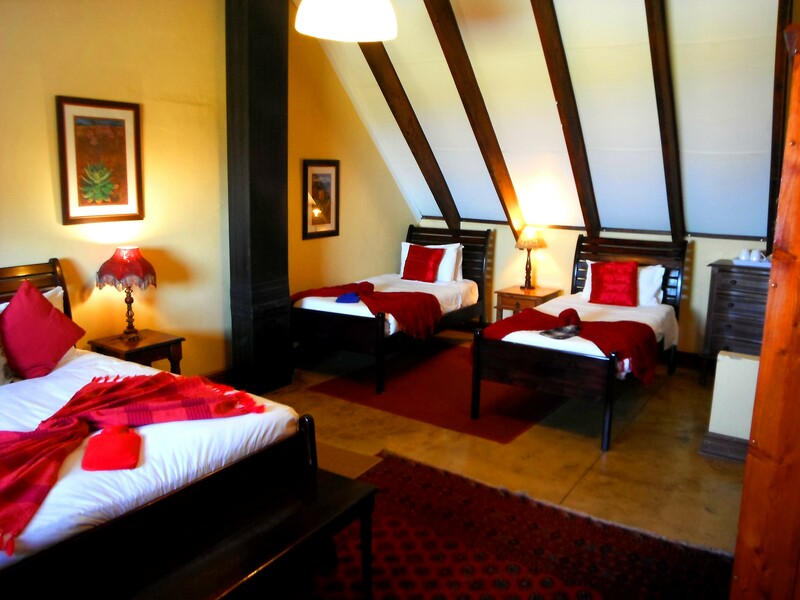 Vergezient Lodge with its numerous lounges and fireplaces is comfortably furnished and blends rustic charm with old fashioned elegance. 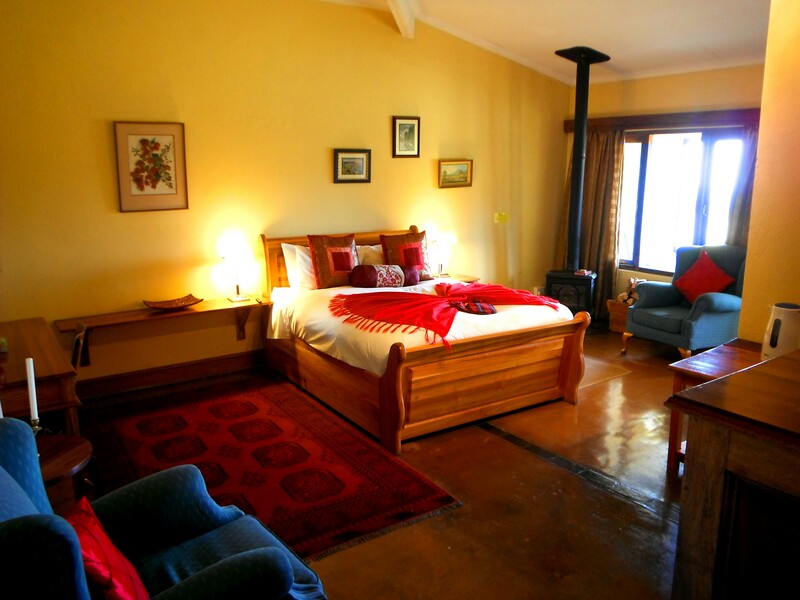 The Lodge has tastefully decorated en-suite bedrooms and a number of bedrooms have their own lounges; some with fireplaces. 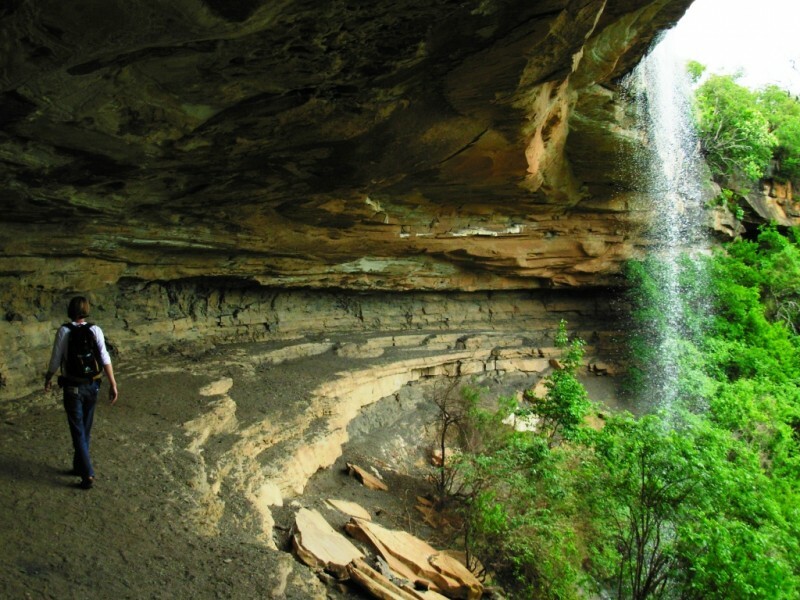 including the Amphitheatre and Royal Natal National Park. It is said to be one of the best views of the Drakensberg. especially the 3 course, set menu candlelit dinners. 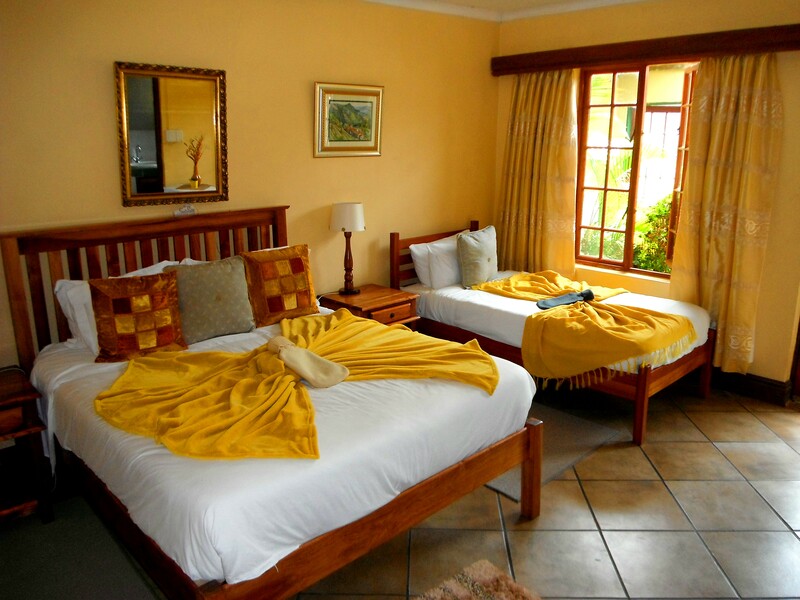 At Vergezient Lodge, dinner, breakfast, as well as morning and afternoon tea, are included. Breakfast is served from 7h30 to 09h00. Enjoy fresh fruit, yoghurt and cereal and then order your full English breakfast from the helpful staff. cooking enjoyed by the fire place in the dining room. entertained in the games room.